How to Paint Outdoor Furniture? 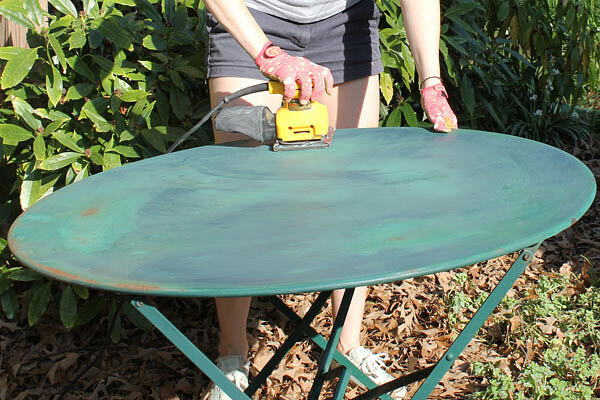 Give your outdoor furniture a refreshing new look with a repainting project. When doing a painting project, there are a number of things to consider. Add temperamental weather and all the other elements and your list is multiplied. 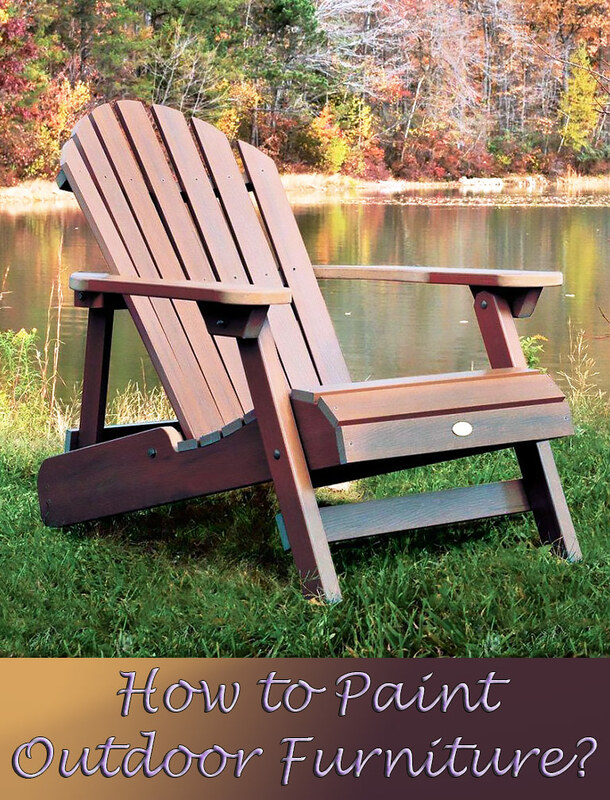 Here we’ll try to answer common questions about how to paint outdoor furniture. 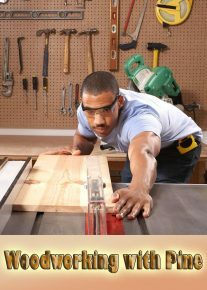 What supplies do you need to prepare the furniture? Basically, the supplies will depend on the material and state of the furniture (e.g. painted wood, old plastic, new wood, painted metal). If repainting an old wood or metal surface, you will need steel wool, sandpaper, scraper, wire brush, or a stripper. You may also need a cloth for cleaning up the dust residue after sanding. It would help simplify your repainting project if you use an air compressor. What is best type of paint for outdoor furniture? All paint products are labeled accordingly so you can see if they would adhere to the surface of the furniture. Check the label of the specific paint product to ensure proper adhesion to the surface. If you have plastic patio furniture, you can use paint products specifically designed for hard-to-bond surfaces. Usually, general purpose paints would do well with most surfaces with plastic as exception. For rattan or wicker, spray paints are usually the best way to go as they easily get into the crevices. Aerosol paints are good for Muskoka chairs. What is the best way to prevent rusting? Most paint products designed for metals add rust protection into the paint. Double check of the paint label says “rust inhibiting” or “rust proofing”. Apart from rusting, another consideration is exposure to UV rays. Some paint formulations now include protection from UV light. These paint products protect the furniture finish allowing it to resist harsh weather conditions. What is the best finish for outdoor furniture? Paint companies will usually offer a variety of finishes. Some of the options include gloss, metallic, satin, hammered, metallic, and more. As long as you apply the paint properly, you will achieve the finish you desire. You can also mix and match different furniture pieces to create a totally unique patio set. How many coatings should you apply? Usually, paint companies recommend two coats. Check the instructions for better results. An important thing to consider when painting: the thinner the coat, the better. Thinner coats allow paint to dry faster and result in a harder finish. The type of brush you’ll use will depend on the paint product. Refer to the paint can as it will specify what type of brush is best to use. Take note that latex paints and oil-based paints will generally require different bristles. Last tip; make sure to protect other surfaces especially if you’re working in your patio. Use drop cloths and masking tape to cover surrounding area.